Only a few weeks late this year, it is finally here! Scrap Dance Minuet is inspired by the delicate florals I wanted to work with for spring. I got these beautiful soft florals just a couple of months ago on a Blueprint sale. Laying them out, there wasn’t a single one that I didn’t like. They spoke of soft spring breezes on a gentle warm day, a barefoot walk in a garden wearing a light summer dress, and the sweet fragrance of flowers in the early morning sunlight. The soft floral fabrics brought to mind the floral fabrics on the mantua dresses we saw during our trip to London last year. They need a genteel, graceful dance, something that speaks of spring gardens. Just click on the picture to see these dancers, graceful in those marvelous mantua dresses. This is a different video than the sneak peek, but the same dancers performing a different minuet. Handel’s Watermusic is playing as the dancers give you clues to the mystery. When we get to the reveal, I’ll tell you more about that. So are you ready? This month we will cut all we need in scraps. The Minuet dance is done in 3/4 and 3/8 time, so you will see some of those measurements. 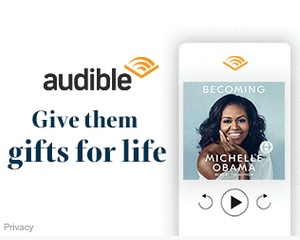 The download will give you all the cutting instructions, and please do cut exactly as it says. Accuracy depends on it. I pulled some pretty pastel Aurifil 50 wt threads to do the piecing. The mystery will have one clue a month, publishing on the second Friday of each month, for about 5 months. The instructions will be simple enough to work around other projects. Will you be dancing the Minuet with us? Update – Here’s Step 2! 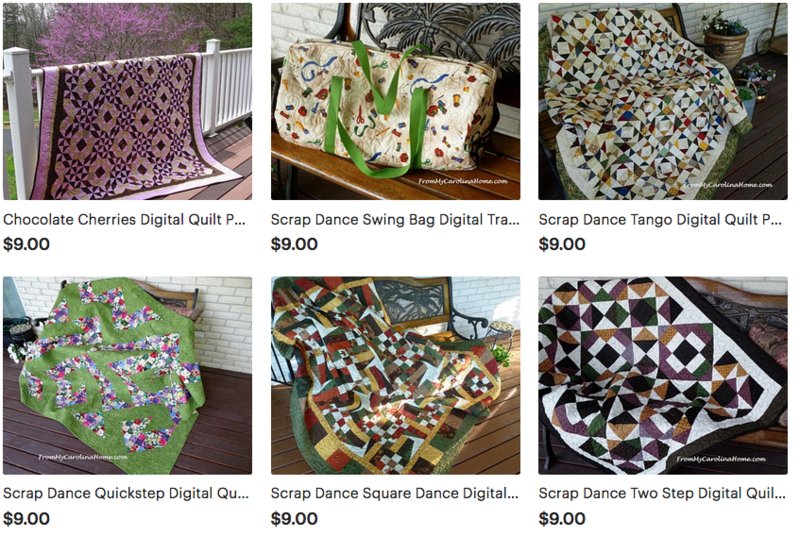 Now available, buy my patterns directly from me! 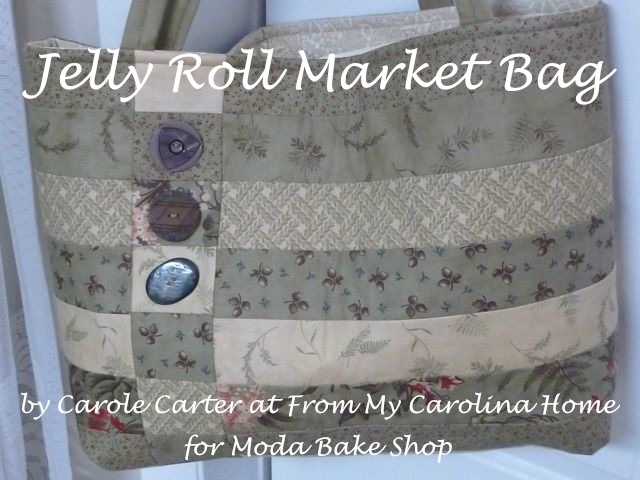 See my Pattern Page. 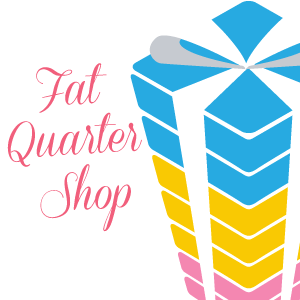 Get Aurifil Thread at Fat Quarter Shop. Shared the link to your post with my Queen Bees. Several have said they want to work on this project. I will be dancing….a bit slowly, and not doing a king size “this time” . Need to get all my cutting done before next Thursday when I have hand surgery and will be out of commission with a rotary cutter for at least 6 weeks. I’m going to dig in my scrap storage first! I think a throw would be delightful! Looking forward to the mystery and using up some florals. Do the different color florals need to go in certain spots or will just anywhere work? Anywhere will work, my mystery quilt alongs are always scrappy so mix it up as you like. I’ll be using all those prints in mine. There is no need for certain things to go certain places beyond scraps and background. Thanks for asking, and welcome to the quilt-along! Love your florals. Looking forward to another soirée with you! I watched the video. How did they ever talk the men into that? Just sayin. Sounds like fun. I will have to check out my stash. I had the same fabric pack, but alas only a few scraps left. I made five crib sized quilts with it, so pretty. I’m sure I can find some more springtime prints in my stash to play along. 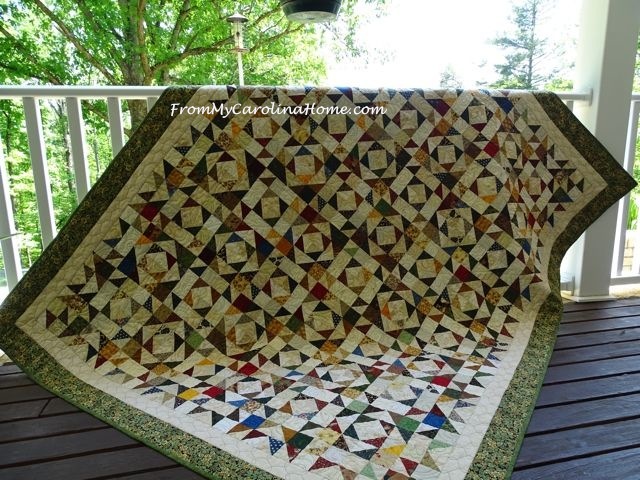 Carole, I have a beautiful fat quarter 20 piece bundle from craftsy, Mystic Dawn, will this be to dark for the project and is one bundle enough for a full to queen size? Also approximately how much more scrappy fabrics will I need to toss into the mystery to make a queen size (let’s say that size to play it safe)? I see the background amount listed on your tables and that is extremely helpful and greatly appreciated. 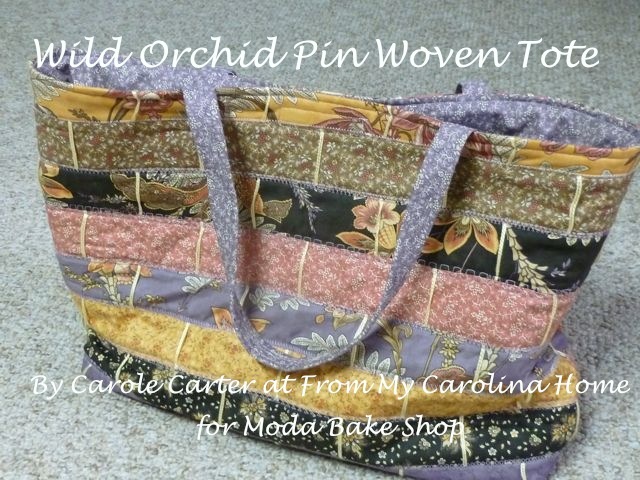 Unfortunately, I only do the math for the scraps, I haven’t done any yardage math except for the background. You would need to figure out how many of each piece you could get from a fat quarter, then figure how many fat quarters you would need for the size you want to do. Perhaps do that for the table topper size, then multiply up to the larger sizes. Then you would know if 20 was enough or if you’d need more. I am sorry, but I just don’t have the time to do all that math too. And I have not sewn the entire thing myself yet, so I don’t know how far my fabric bundle will go. Just a guess, but I think I can get a full size from mine, but I do not know for sure. I am with Mary Jo. My first thought when watching the video was can you imagine any man I know not running the other way upon seeing this dance. I love it and the music and that beautiful fabric you have chosen. At the moment I can’t think of any scraps that I have that will fit. I will have to think about it, but it sounds like so much fun. Give me about 10 days, and then I’m in. I may have questions once I read, but it will be at least a week before I do even that, so I’ll check back here and se if my questions have already been asked. 😄 Love those prints! Looks like fun! I’m a strong maybe for playing along. I hate to miss one, but I have so many projects that need finishing. I’m also not sure about a light background; I was planning to go dark this time and your warning has scared me off. Regardless, I’m looking forward to watching the dance unfold! When I did the design in EQ8, I tried it with a black background and it just overwhelms the design since there is so much background used. You know that I go slowly, one clue a month, so you’ll have time to catch up later, or finish steps between your other projects. Just have fun! I want to join in on this one. Looking through my scraps. Hello Carole, Of course, I am going to join in! I know that I have some great scraps and plenty of white yardage. My only thought is moving in the process of this. LOL. I love the video clip you chose to share. The spectacular gorgeous gowns and dancing balls!! Such a grand time to have lived in, well only for some of the very rich and…enough said. LOL. 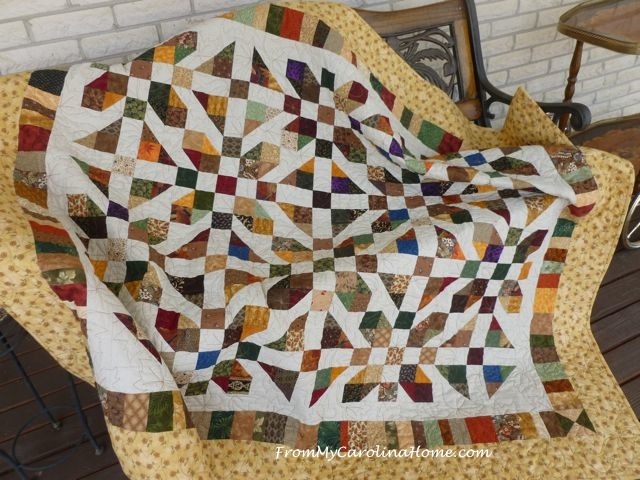 Have a fantastic time with all of your beautiful fabrics for this fabulous Mystery Quilt!! Always Love Them!! Looking forward to sewing along this time! I think I have the perfect set of fabrics for this! Your florals are all so pretty. Looking forward to seeing this one come together. I will be dancing the minuet with you! Looking forward to going through all my floral scraps and putting together a full size quilt for my granddaughter! I have picked my fabric for this and have 1/2 yard pieces, 3 yards in all. Will this be enough you think? Also, do we cut fabrics randomly or such as all lights for one particular size? Is the background the only one that should really be light? Will mediums and lights work for the blocks also? Thanks for your help with this part. Loved the video. I actually danced to that one a long time ago!! haha!! Love music from that time period. Thanks! ps I am that former Carolinian…just further to the south…..South Carolina! God’s country up that way for sure. Scraps should be medium to dark as you wish, the background should be a good contrast light. I do not know about total yardage, I did not do that math. Right now all I have done are four blocks, and I have lots more to cut. You may wish to add more prints, like some fat quarters, as my patterns look best with a wide variety of colors and prints. I do my patterns to use up leftovers. Cut random scrap prints for all sizes, there are no color requirements for certain pieces like Bonnie Hunter does. Mine are just scrappy. Hope that helps. So happy to be quilting along again. The last couple years have given me some adorable quilts and I can’t wait for a third! Oh, these quilts will be lovely! I love color contrasted with white! The floral prints are beautiful. They’ll make a lovely quilt. The fabrics really are beautiful and would be perfect for another pattern I’ve been looking at. I look forward to seeing what they become. You fabrics for this mystery quilt really call out my name! And the pace seems like one I can maintain. Count me in! I love that you do table topper size. I have so many bigger quilts that I struggle to find places to display them all. A table topper can always find a spot or make an easy gift. I’ve picked almost all of my fabrics out of may scrap stash already cut to size! I’m not a pastel person, so my choices are quite a bit darker in value. Looking forward to seeing what is to come! I’m not sure how I missed this post, but I plan to join in on the fun. I love your fabric choices. Lovely! I have printed out your info and hope to follow along. Thank you! Maybe this time I should finally join in. I have a LOT of floral scraps languishing in bins. Oh my goodness. This sounds so intriguing. Mine will definitely be scrappy with an emphasis in the blue family (as blue is my favorite color, and I have plenty of scraps). By the way, I just finished listening to Water Music. It is simply breathtaking! Thank you for offering such a mysterious QAL. Now to continue with sewing the four patches and your fabric group is simply delightful. I’m looking forward to everyone’s creation. So that’s where the origins of square dancing came from. An interesting video featuring one of my favorite pieces of music. I think I will minuet, however a small size. Thanks.